Please follow this link to read Q4’s Tydes – May 2017. Remember! 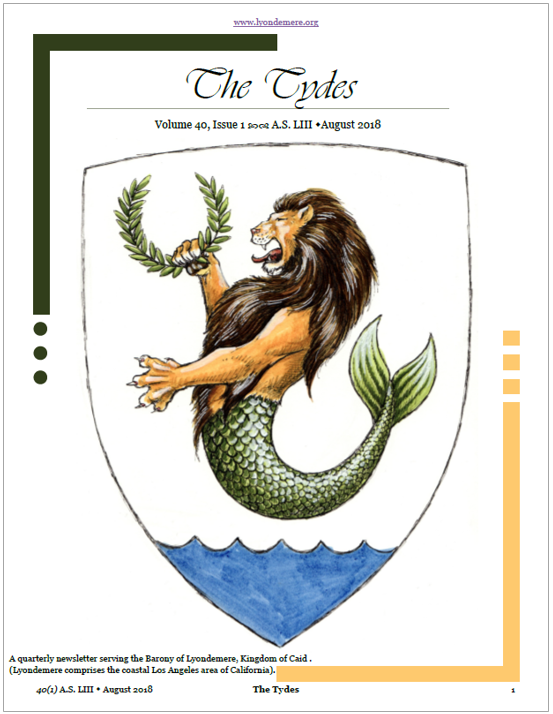 Articles, photographs, artwork, etc., are due to the Chronicler by the 25th of July for publication in the Q1 edition of The Tydes to be published August 1, 2017!